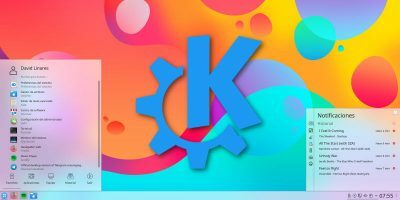 KDE Software Compilation is managed and developed by people who live all over the world, and users from all over the world contribute by providing translations, regional settings, and keyboard layouts for various languages. 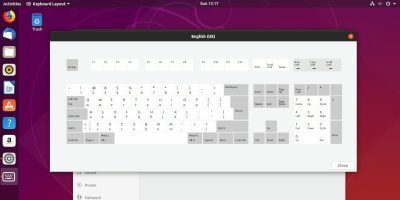 Because of this, there is a good chance that you can configure KDE to work with your language. 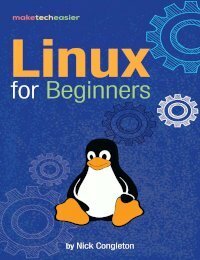 Some settings may require the installation of additional software, so keep your Linux distribution’s package manager handy, as you work through the steps. The country and region settings in KDE are in the first System Settings section, which is called “Common Appearance and Behavior”. In that section, click on “Locale”. Find the Locale tab and the words “Country or region:” right underneath. The simplest way to get all of the correct country settings is to click the “change…” link next to the current country. This will bring up a dialog box with regions in the left column and countries found in the region on the right. Select your region and country, and click OK. If selecting your country gives you the right language, numbers, currency, times and dates, you can stop there. 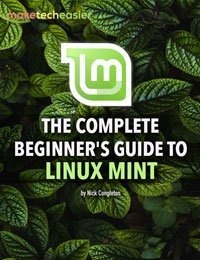 Otherwise, you will need to go through each tab and configure them to your preferences. For example, under “Times & Dates”, you may want to change the first and last work days of the week if you work on a different schedule than the traditional Monday through Friday. In the locale tab, you should see a large box that says “Languages” next to it. Click “Add language” to add any one you want. For more languages, click “Install New Language”. This will take you through the process of adding language support and translations. There are currently 73 KDE language teams, providing translations for a wide variety of languages, including some that are often not supported by proprietary software. Once you have your language installed and selected, you will need to select your spell checker. Click on the “Spell Checker” button in the left column of the current window and select the default language. Again, you can install additional spell checker languages through your distribution’s package manager. 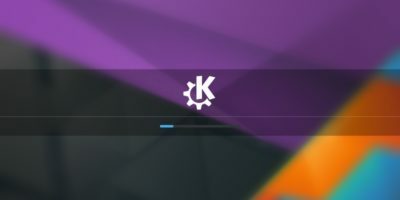 Whenever you change region and language settings, you should restart KDE to allow the changes to come into effect. 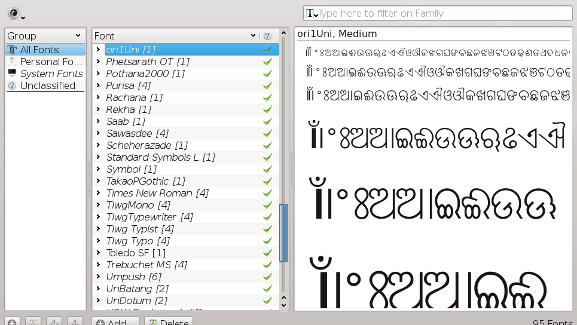 For languages that use Latin text, you will not need to install additional fonts. If, however, you speak one of those many languages that do not, you will want to install the appropriate fonts. Click the Back button in System Settings and then find the “System Administration” section. Then, click on “Font Installer”. From here, you can see what fonts are installed and, if necessary, manually install the fonts you need. Before you manually install, however, you should check your distribution’s package repositories to see if the fonts you need are there. If they are not, you should be able to download them. To install fonts, click the “Add” button at the bottom, which will bring up a file browser. Find the font files you downloaded and select the ones you want to install. 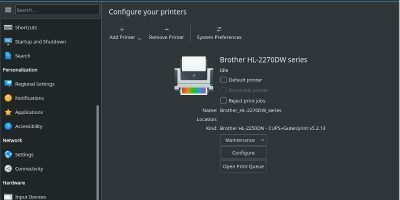 When you click “Open” KDE will ask you if you want to install the fonts for your personal use or for all users (system). If you select “System” you will need to provide a root password when prompted. When it finishes, click “Close”. Most languages will require a different keyboard layout than the default. To change it, click the Back button and under the “Hardware” section, click “Input Devices”. When the keyboard settings appear, click the “Layouts” tab. In between the top and bottom sections is a check box that says”Configure layouts” tick it to enable the layout selections. Next, click “Add Layout” and find yours from the drop-down menu. After you select the layout, select the variant from the third drop-down menu. Some languages will have numerous variants for dialects or styles. When you are finished, click “OK”. If you select more than one keyboard layout, you will have the option to switch between them using the layout widget in the system tray. You can also use the specified shortcut keys to switch at any time. It is worth noting that non-KDE apps will usually follow the keyboard layouts but may not follow language settings. 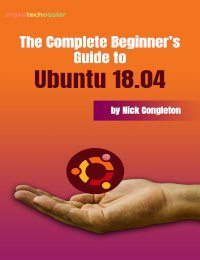 For those, you will need to configure them manually. 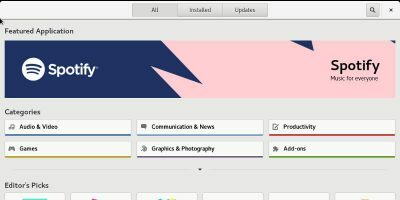 KDE is an open, community-developed software compilation. Therefore, if your language is not supported, you can contribute to adding your language to the pool. 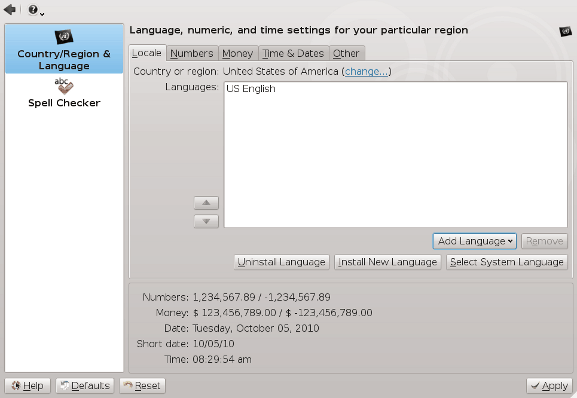 For more information, consult the KDE localization website.